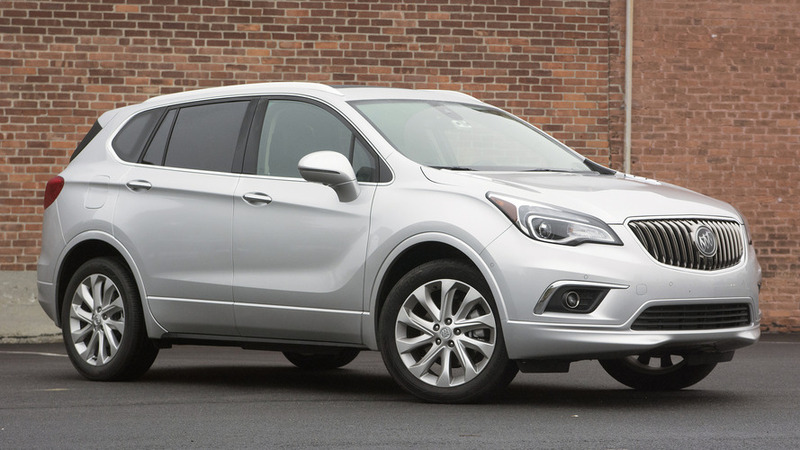 Envision a Buick compact crossover. 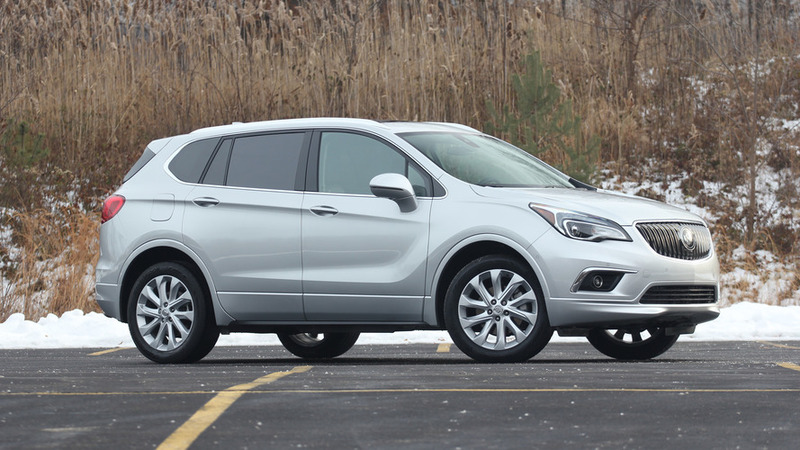 This Buick from China feels right at home on American roads. 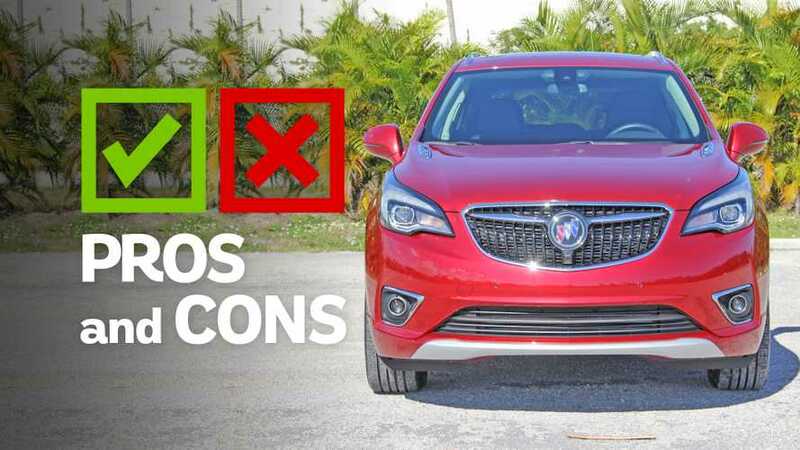 Buick needed a right-priced box. It built a total package.